The northern part of Nepal along with the alpine region of the eastern parts are surrounded by the High Himalayas and trekking peaks. Except mountaineering in the high peaks, climbing the trekking peaks is famous to have a climbing experience, to make a climbing practice before going to climb the high snowy peaks and to learn the climbing skills. 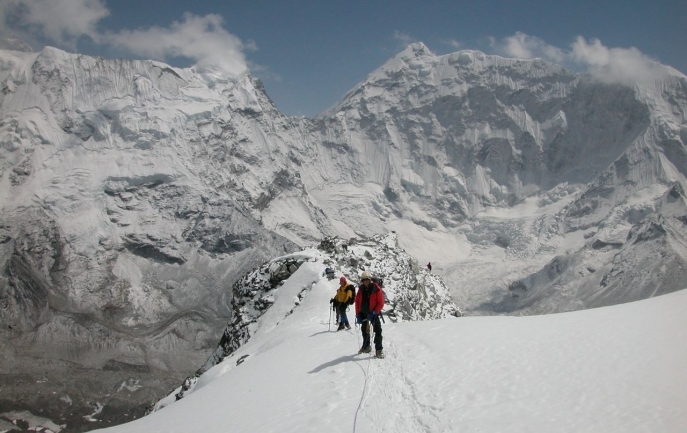 Normally, climbing peaks are measured from 5500 metres to 7000 metres. Some of the peaks are easy to climb and the beginners love them and some are technical enough that are loved by the experienced climbers. 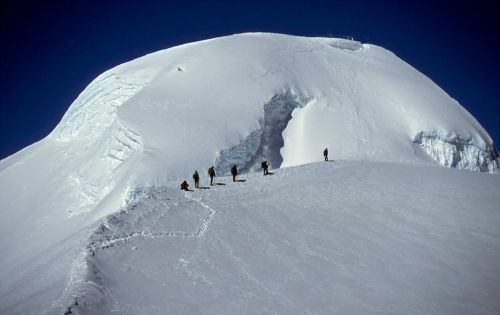 Peak climbing also requires climbing equipments and camping services. 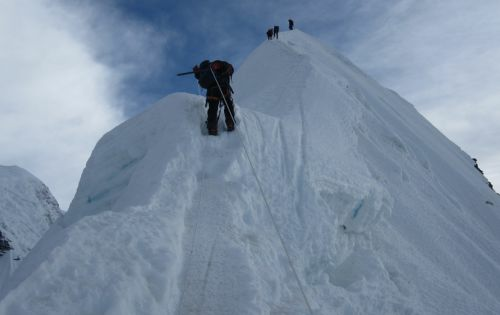 Professional peak climbing guides lead you to the summit of the peaks.